Our business is leasing and furnishing individual, free-standing buildings to small and medium size commercial customers engaged in many types of business activity. Here you will find useful information about our buildings regarding location, size, and features. Thanks again for taking the time to look us over. Please don’t hesitate to contact us. 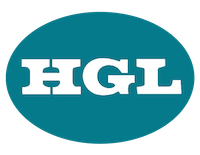 Since its inception in 1966, Heldon has always been located in Springboro, Ohio. Our first effort in those early years was to develop Mound Industrial Park. We were instrumental in both Mound Steel and Concrete Technology locating to Springboro. Not only was Mound Steel the first industry to locate in Springboro, but along with Concrete Technology, is still the only "heavy" industry here. Over the years we have been active in both commercial real estate development and general contracting. As a contractor, we were responsible for the construction of over 450 buildings in Southwest Ohio during a time span of over 25 years. We no longer solicit general contract projects however. We now limit our efforts to constructing, owning and leasing individual free-standing buildings for a wide range of small and medium size customers. Throughout this effort we constantly look at ourselves as builders rather than salesmen. Perhaps this is good in that the buildings we offer are no-nonsense structures, well built and properly maintained. 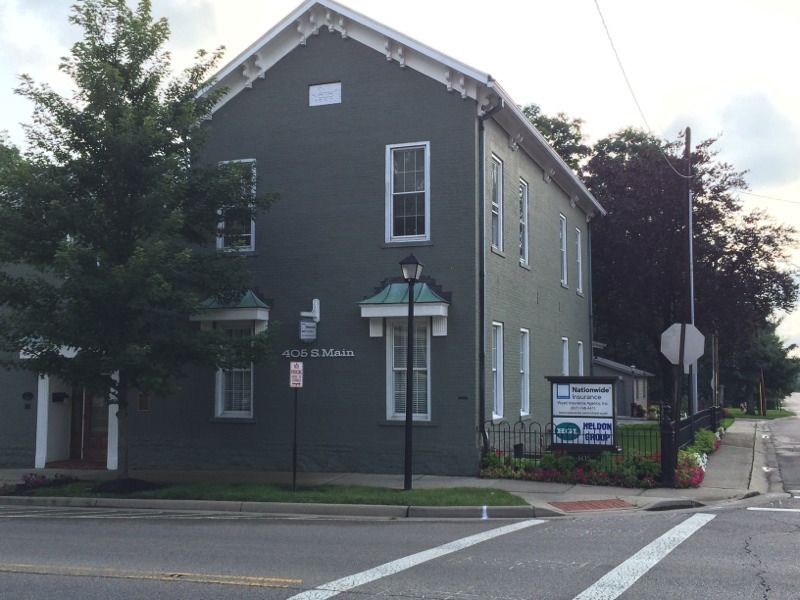 Our location is an office building located in Springboro's Historical District. It was built Circa 1869 and is listed in the National Register of Historic Places. In 1972 when we first purchased the building, Springboro had less than 1000 registered voters. It was the first building in the Historical District to be completely restored, and it has been a source of pride and an excellent business location for us ever since. Another factor in which we take great pride is participating in, and contributing to, the development of Springboro as it has grown from a rural village to a premier Ohio city.